British travellers will have to pay 7 euros ($7.91) for a three year pre-travel authorisation to visit the European Union after Brexit. Natasha Bertaud, spokeswoman for Jean-Claude Juncker, the European Commission’s president, confirmed on Friday that British visitors to the EU will need to pay the fee for a visa waiver under the new European Travel Information and Authorisation System (ETIAS). The waiver will apply if the two sides agree on a Brexit deal before the UK leaves the bloc on March 29, 2019. 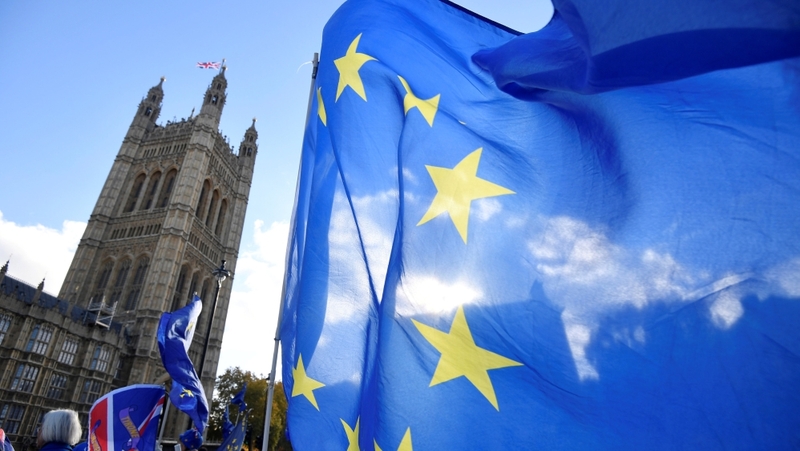 But if the UK crashes out of the bloc without an agreement to mitigate ensuing disruptions, Britons could require visas to travel to the EU in the future, Bertaud said. The ETIAS system, due to come into force in 2021, is aimed at beefing up the bloc’s security. Under the Brexit deal, ETIAS would start applying to the UK when its post-Brexit transition period ends in 2020. ETIAS would be similar to the ESTA scheme used by the United States, and would apply to countries outside the bloc whose citizens can travel to Europe visa-free. There are currently 61 such countries, ranging from Monaco to Australia. The fee would be waived for travellers under 18 and those over 70. It would also cover countries associated with the EU’s zone of control-free travel, meaning Britons would also have to pay to travel to Norway, Iceland, Switzerland, and Lichtenstein since they are part of the so-called Schengen zone, even though they are not EU members. Conversely, it would not cover EU states that are not in Schengen, like Ireland.